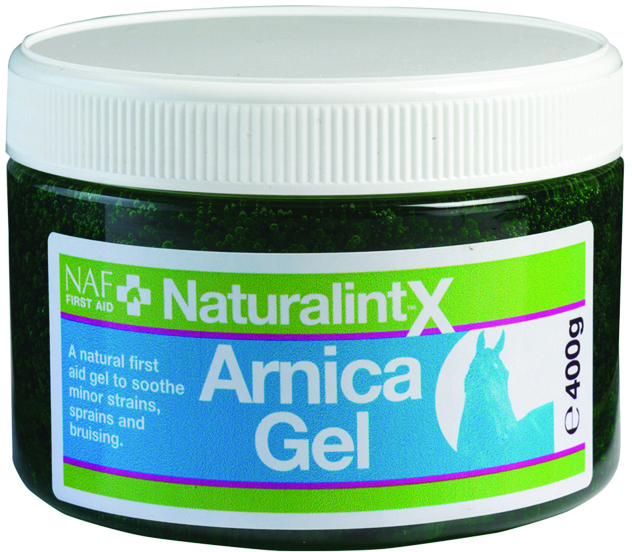 NAF NaturalintX Arnica Gel will help to soothe bruising & minor sprains & strains after knocks or strenuous exertion. It is a cooling gel, that benefits from containing Witch Hazel & MSM, as well as Arnica. This is a must have product for any first aid kit!